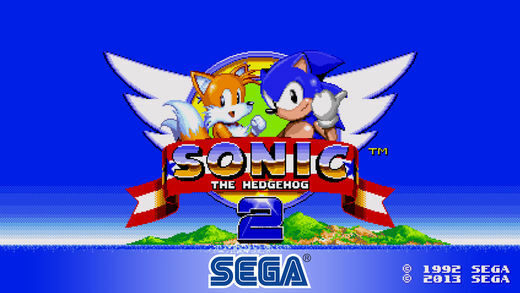 SEGA has released Sonic the Hedgehog 2 for iOS users, available for free, as part of a celebration of 25 years since the original game debuted on SEGA Genesis worldwide, back in November of 1992. Sonic The Hedgehog 2 joins the SEGA Forever classic games collection, a treasure trove of free SEGA console classics brought to life on mobile for the first time! This marks the first time Sonic the Hedgehog 2 is available on mobile, available for free but powered by in-app purchases. Twelve Badnik-infested zones to master, from underwater caverns to neon-lit casinos! Compete online, take on the Time Attack mode, and the all-new Boss Attack mode! Play the secret Hidden Palace Zone stage that didn’t make it into the original release! Obtain all the Chaos Emeralds to transform into Super Sonic and Super Knuckles!